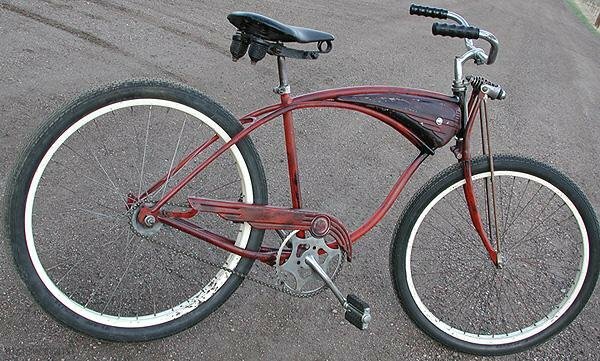 Bad Ol Antique Schwinn Rat Rod Ballooner Bicycle with AS Springer Fork & Horn Tank. 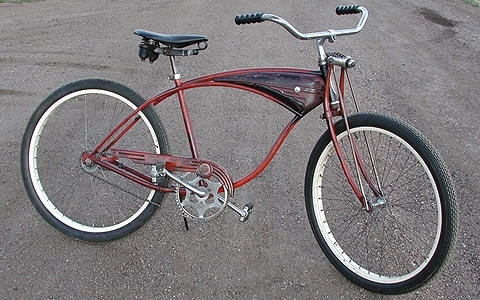 This Classic Townie Rides Smooth, has Cool Patina, Style, & Ready to Ride Daily. 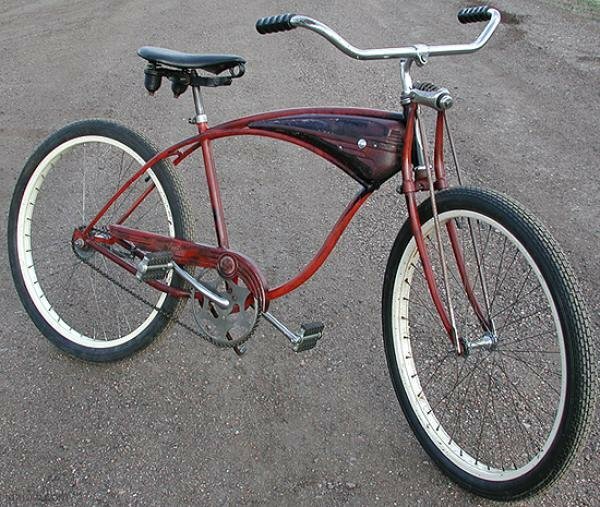 A Tough Schwinn Cruiser Bike, Completely Rebuilt and Patina Restored. This is a Full size adult Mens Bike with Rebuilt and Trued Schwinn S-2 Ballooner Wheels and New 26″ x 2.125″ Brick Pattern Blackwall Tires. 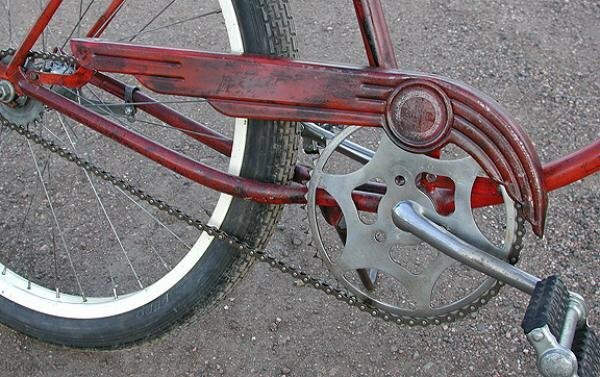 She’s a Bad Ol Rat Rod Ready for your pedal power. 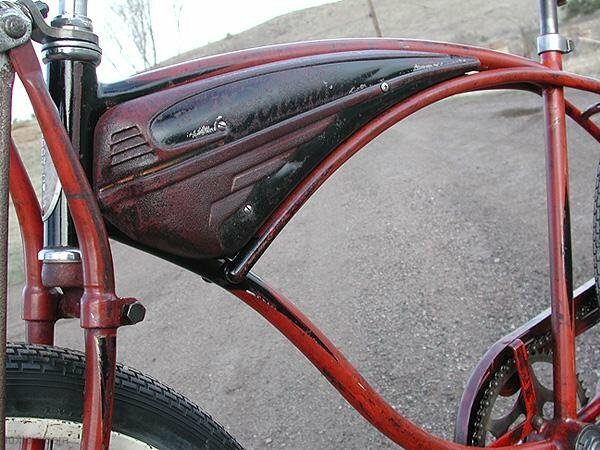 The Bike is $575 and can be shipped for $650 total to most locations in the Continental US. Wow! 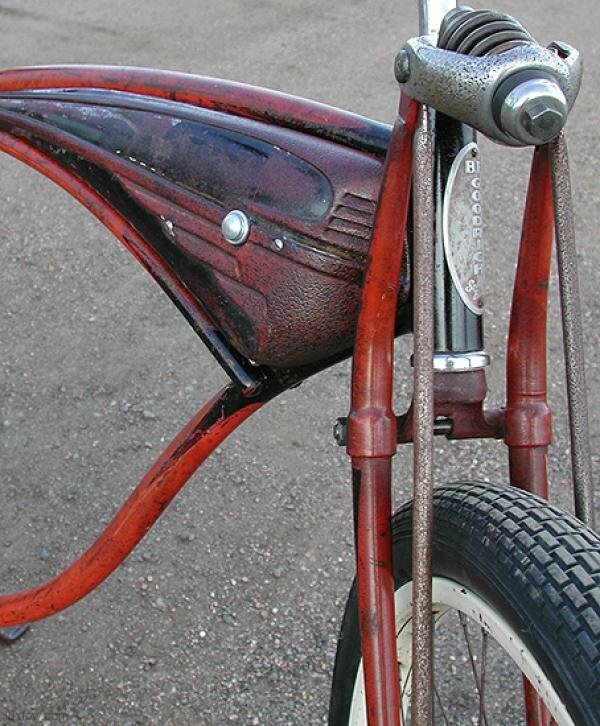 Our First sold bike on LuxLow.com. Sold within the first 24 hours that it was listed.